Taking its name from the aftereffects of a fire, Ember radiant panels emit heat without a flame. 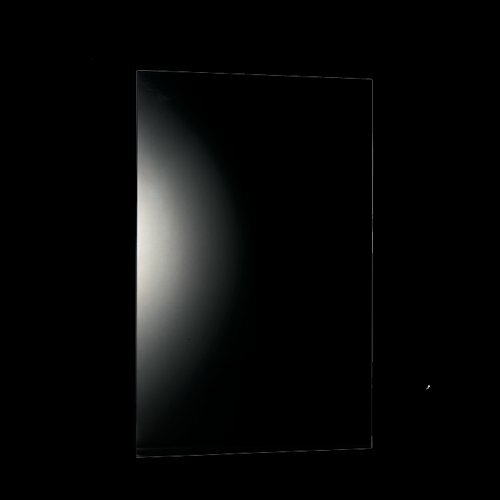 In fact, they emit enough heat to act as a primary or supplementary heating source for a room. 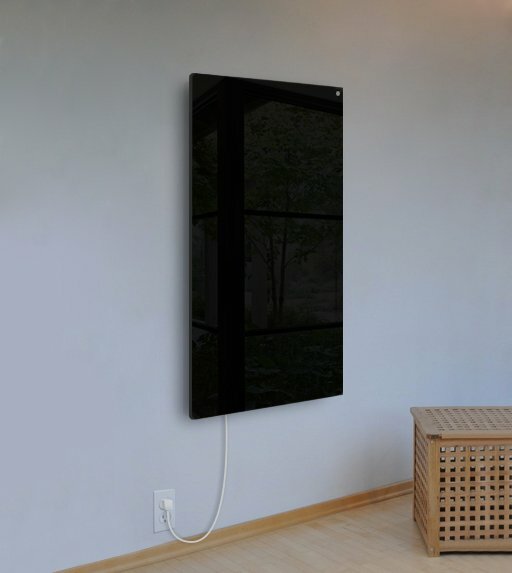 Unlike convection heating, this plug-in 3.9- by 2-foot black panel heats the surfaces and objects in a room instead of the air. This allows the warmth to be stored longer within the materials before being released slowly and evenly into the air. As a result, the ambient air temperature will be cooler, but those in the room will feel warmer. 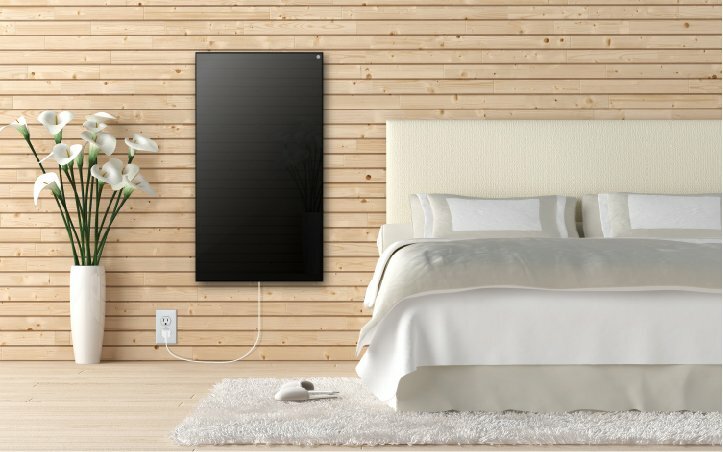 To deliver even heat, the panels can be mounted to a wall. 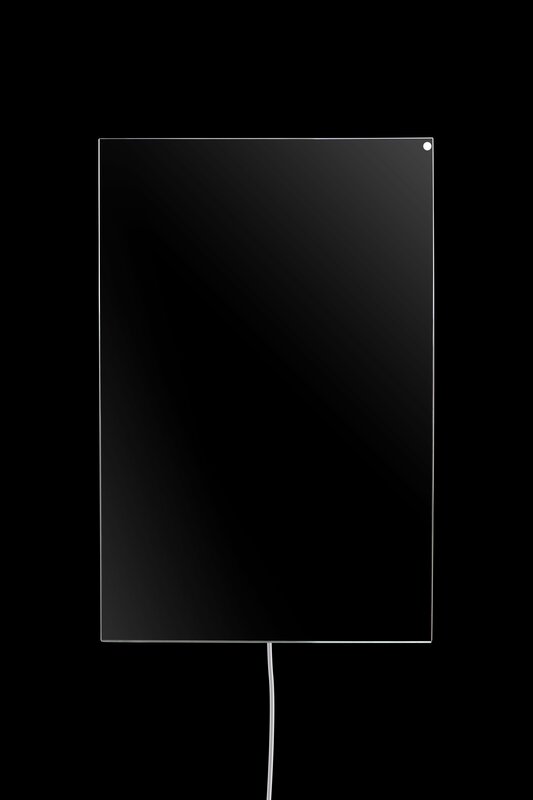 These radiant panels benefit allergy sufferers because they do not circulate dust or other allergens into the air. They can also be used as towel warmers when towel bars are attached to a vertically mounted panel located in a dry area of your bathroom. Plus, they are unique in that that they have one of the highest possible efficiency rates and consume the least amount of energy possible*. Note: Towel bars must be purchased separately. 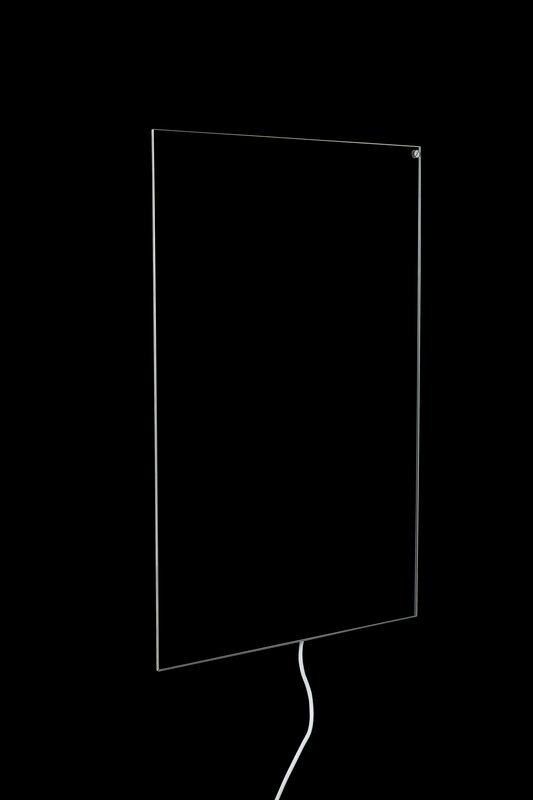 Model Ember Glass Black - 47" x 24"